Full launch video by a spectator. 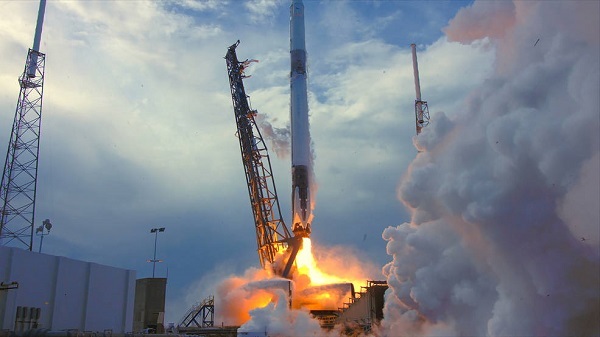 This was the first orbital launch attempt by the Chinese commercial company OneSpace. 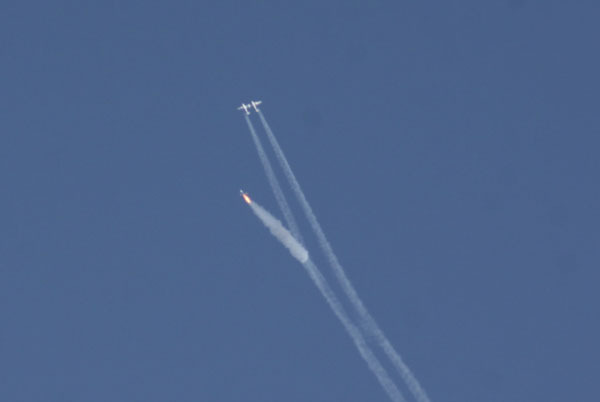 The four-stage, solid-fuel OS-M booster apparently failed after first stage separation. The launch was conducted from the Jiuquan Satellite Launch Center. CEO Shu Chang, whose company has successfully launched two suborbital OS-X boosters, vowed to carry on. “We will endeavor to launch another OS-M carrier rocket, as well as two to three OS-X suborbital rockets before the end of this year,” Shu said late Wednesday at the Jiuquan Satellite Launch Center in the Gobi Desert, where the first OS-M rocket mission was undertaken. 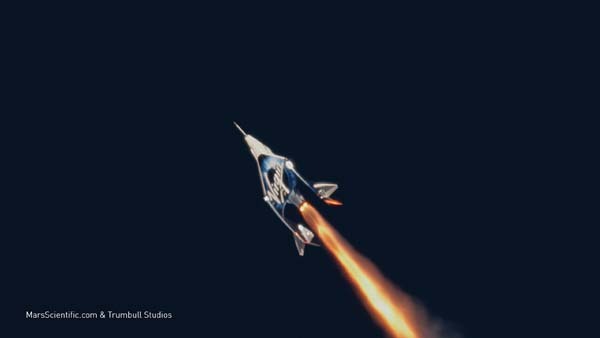 The booster was carrying a small satellite built by the Chinese company ZeroG Technology. The OS-M booster is capable of payloads weighing 205 kg (452 lb) into low-Earth orbit or 143 kg (315 lb) into sun-synchronous orbit. This is the second failure by a Chinese commercial launch company. 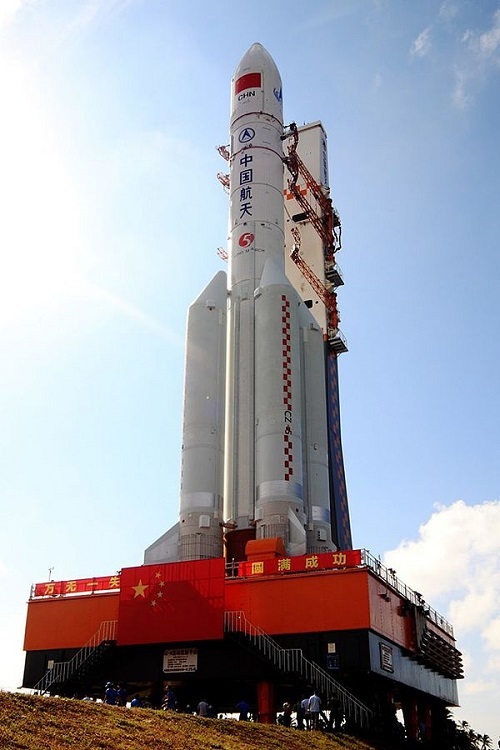 Last year, LandSpace’s Zhuque-1 rocket failed to reach orbit. 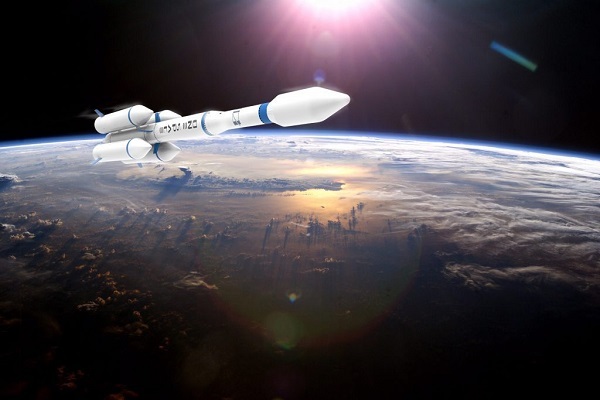 Gbtimes reports that Chinese startup OneSpace plans to launch its second suborbital rocket by the end of the month. The launch will take place at the Jiuquan Satellite Launch Centre in a desert region of Northwest China, which became China’s first launch centre when opened in 1958.